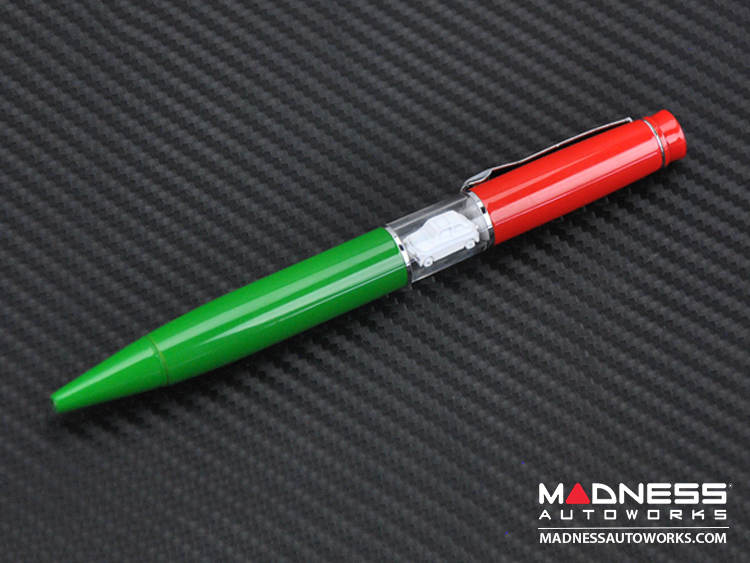 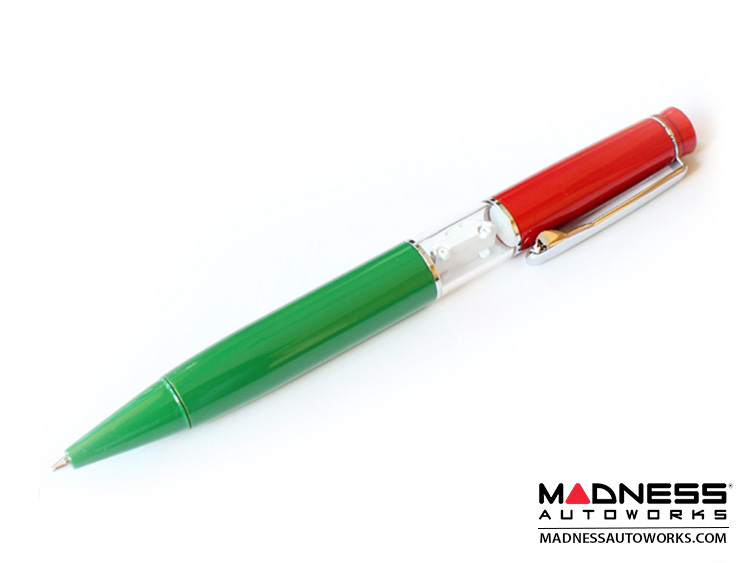 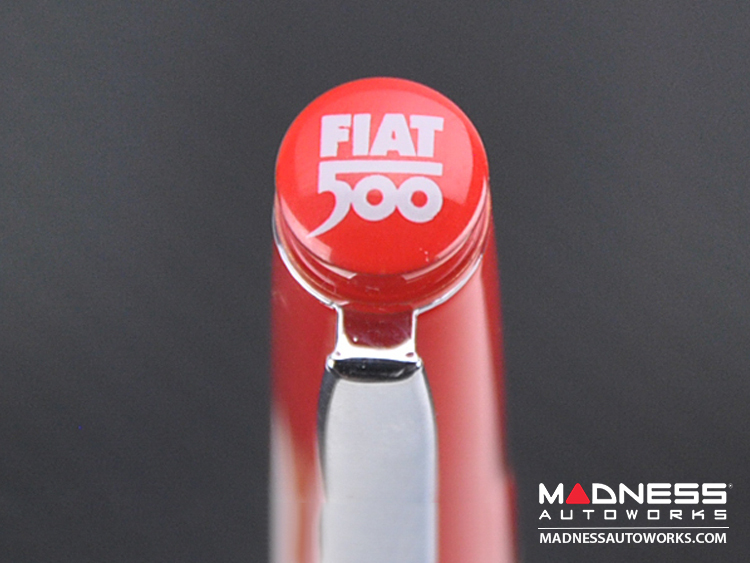 Write in style with this cool looking Classic Fiat 500 Style Ballpoint Pen. 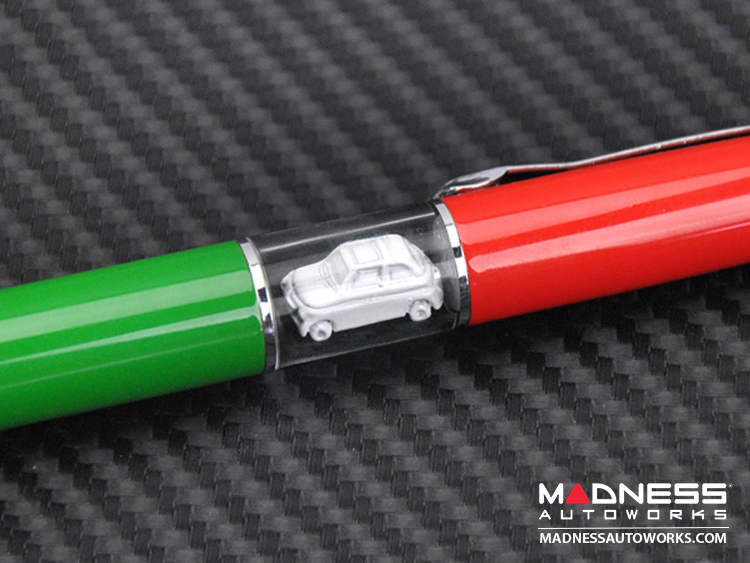 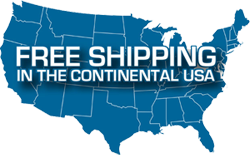 This pen features a small Classic Fiat 500 Model inside! 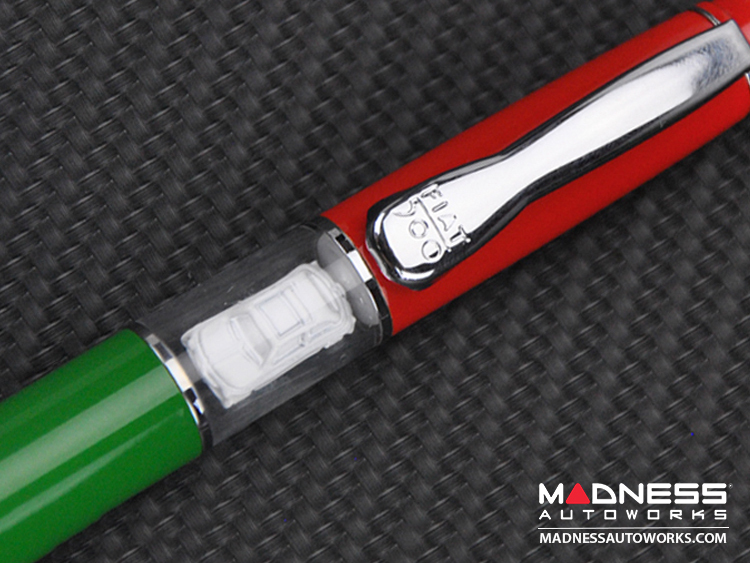 Check out the detailed pictures to see more.